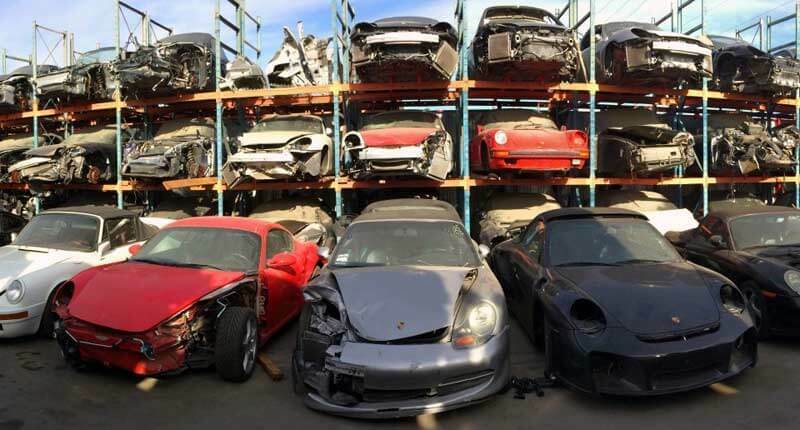 Ezy Car Wreckers Adelaide is your local Cash for Cars Company who buy all kinds of Scrap Cars, even the worst conditioned ones and offer you Top Dollar paid up to $15,000 in Adelaide! Scrap car owners have an Ezy way to get rid of their Sedans, Trucks, 4WDs, SUVs, Forklifts, Utes, Jeeps, Buses, Light Trucks, Motorcycles, or anything else with wheels today! Ezy Car Wreckers Adelaide buys all makes & conditions of cars. Ezy Car Wreckers Adelaide beat our competitors with quicker services and the fastest way to get your car sold for Top Dollar Paid! We pay up to $15,000 for Used, Scrap, Accident, Wrecked, Damaged, Old & Unwanted Cars. When you sell your cars with us, you get up to $15,000. Selling your cars to us is the ideal solution for sellers of Wrecked, Damaged, Old & Scrap Cars that have no place to go but the wrecking yard or recycling facility. Ezy Car Wreckers Adelaide is a Scrap Car Company that Wrecks & Recycles cars and pays our customers instant cash. We pay up to $15,000 for Toyota, Mazda, Ford, Holden, BMW, Isuzu, Nissan, Mitsubishi, Subaru, Suzuki, Audi, Volkswagen, etc. • Wants to make you our best offer – We pay up to $15,000. While your Scrap Truck, 4WD, SUV, etc. may not have a value that high, you will get a fair price for your car regardless of its make, model, age or condition. Just give us a call at 0431 346 388, and we’ll quote you a price today. • Offers Free Car Wrecking & Recycling – Ezy Car Wreckers Adelaide is the wrecker & recycler that makes getting rid of your Scrap Car an eco-friendly decision as we wreck & recycle. Aside from being eco-friendly, you are making a choice of the highest payout for your Scrap Car. • Provides removals anywhere in Adelaide – With our quick & quality removal services, you get a quick sale & fast cash. We provide collections every day of the year. You have the courtesy of scheduling your removal at a time, date & location convenient for you. • You get top dollar paid for your Sedan, Truck, 4WD, SUV, Forklift, Bus, etc. – Our history in high payouts has built our reputation, and it is something that we don’t tarnish with deceiving our customers. When you Scrap your Car with us, you can get up to $15,000. 1. Call us or fill out our “Request a Quote” form online. Our form only requires the make, model, year & condition of your car to make you an instant Cash for Scrap Cars quote. 2. Accept or reject our offer. • The scrap certificate of the car or its title of ownership which will need to be signed over to Ezy Car Wreckers Adelaide. • A photo ID for our driver to confirm your identity. We want to make you an offer so you can Get Top Dollar Paid today.